Growing the game of golf. One recycled club at a time. What is Spare for Change? Spare for Change is a non-profit 501 (c) 3 organization (in the US) with a mission to grow the game of golf. Regardless of your age, background or experience level, we believe everyone has the opportunity to learn the game of golf. Spare for Change recycles unused golf clubs and puts them in the hands of players. We also provide instruction, club repair or anything else needed to grow our players' chances of making golf a lifelong passion. As we grow, so does our mission. 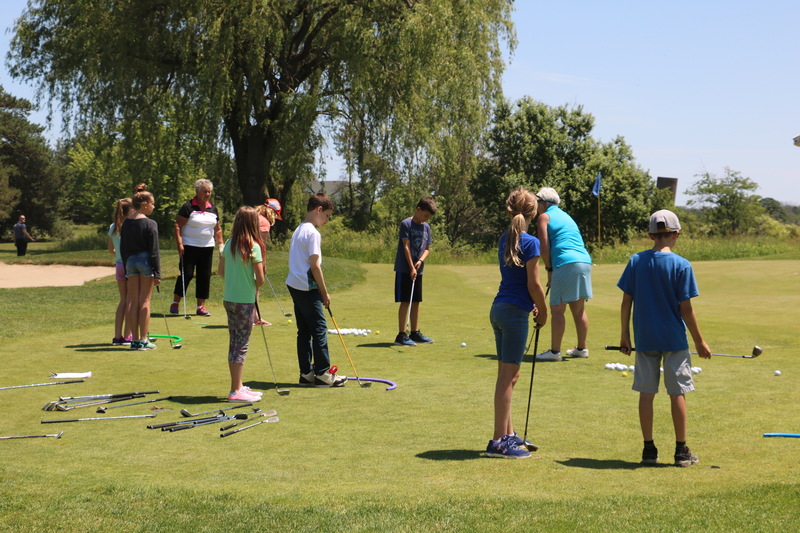 Since 2011, Spare for Change has given out over 12,000 golf clubs for free, donated hundreds of hours of time, and given financial assistance to both kids and adults that have been in the program. It is just the start for what Spare for Change can do for the game of golf. Our good friend David Havens (Jeremy's former college rival at Virginia Tech) started Spare for Change on the beautiful island of Maui. David is a PGA professional with over 20 years of experience, both teaching and playing professionally on tours around the world. 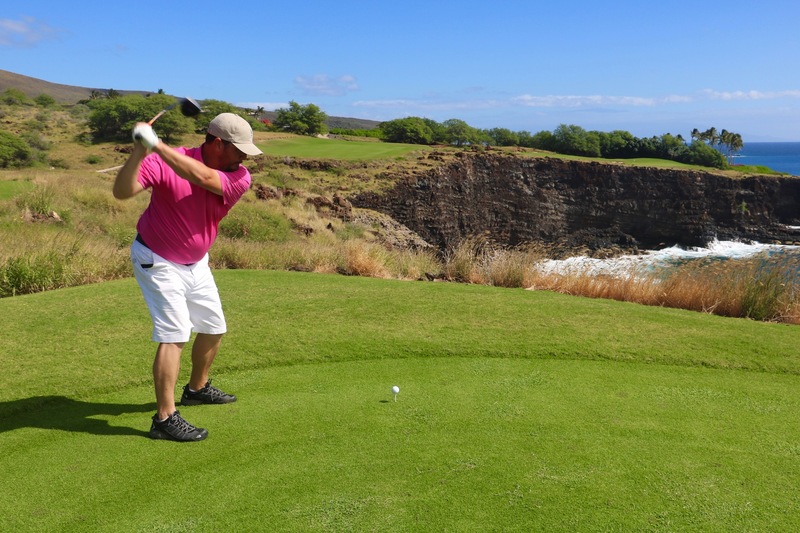 Please visit Spare for Change to learn more about the amazing work David is doing for golf in Hawaii, the US, and now in Canada! Check out a recent Maui News article about Spare for Change. Our mission at Sawmill is to follow David's success and help grow the game in Niagara one player at a time. With the generous donations of nearly 1000 clubs from our members in the spring of 2017, we started the overwhelming task of finding a home and use for these clubs. 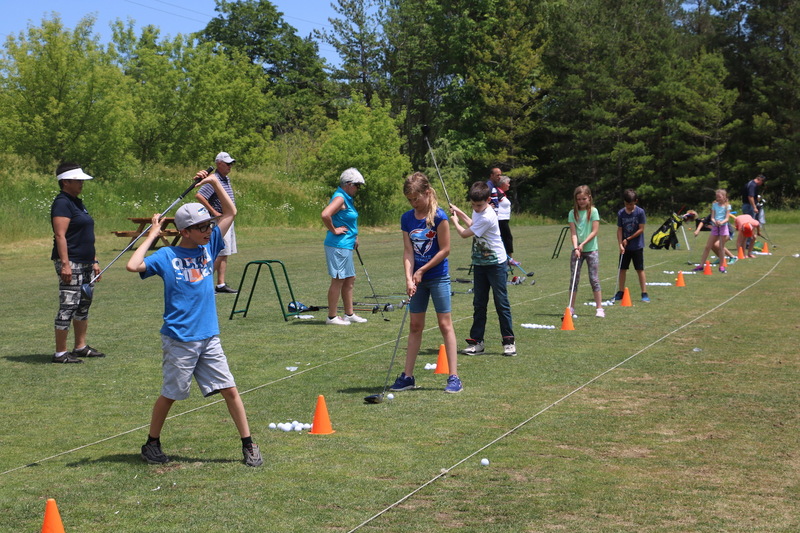 Over 200 clubs were shortened and regripped to use for our Golf in Schools program. 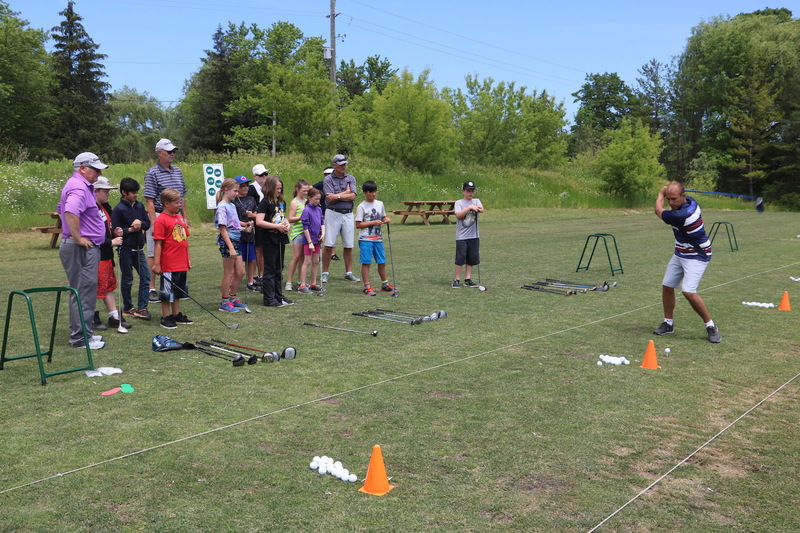 About 800 elementary school kids (grades 1 - 6) visited Sawmill for introductory lessons in June 2017 and had the privilege of using these clubs, all fitted to their height. We also put together full sets for beginnner adult golfers in our Get Golf Ready program. While the cost of new clubs can be overwhelming, we hope that Spare for Change eliminates this barrier, so that we can provide everyone an opportunity to give golf a chance. Sawmill now offers free clubs, beginner lessons, and an awesome practice facility to learn the great game of golf! Do you have a garage full of extra clubs? Any unused clubs hiding in the back of your closet? Donate 'em! Are you interested in learning golf, but don't have the equipment to get you started? Let us know!